The Conservation Futures Program was enacted by the Washington State Legislature in 1971 to preserve land and protect threatened areas of open space, timber lands, wetlands, habitat areas, agricultural and farm lands, and other lands with significant recreational, social, scenic or aesthetic values within county boundaries. The program is funded by a county wide property tax, no greater than $0.0625 per $1,000.00 ($6.25 per $100,000.00) assessed property value. The revenue collected from the tax may be used only to acquire land or rights to future development of the land, with up to 15% set aside for maintenance. Any land attained through Conservation Futures money is to be preserved as closely as possible to its natural state, providing uncultivated lands for outdoor recreational activity close to home. That equals a little over $1.00 (one dollar) per month for the median household in Benton County. Currently, there are thirteen counties benefiting from Conservation Futures by preserving and allowing access to open space and critical habitat areas for generations to come. These counties include Clark, Ferry, Island, Jefferson, King, Kitsap, Pierce, San Juan, Skagit, Snohomish, Spokane, Thurston, and Whatcom. Each of these counties under Conservation Futures has demonstrated great success in preserving land and providing the public with nearby places of recreation and natural open space. 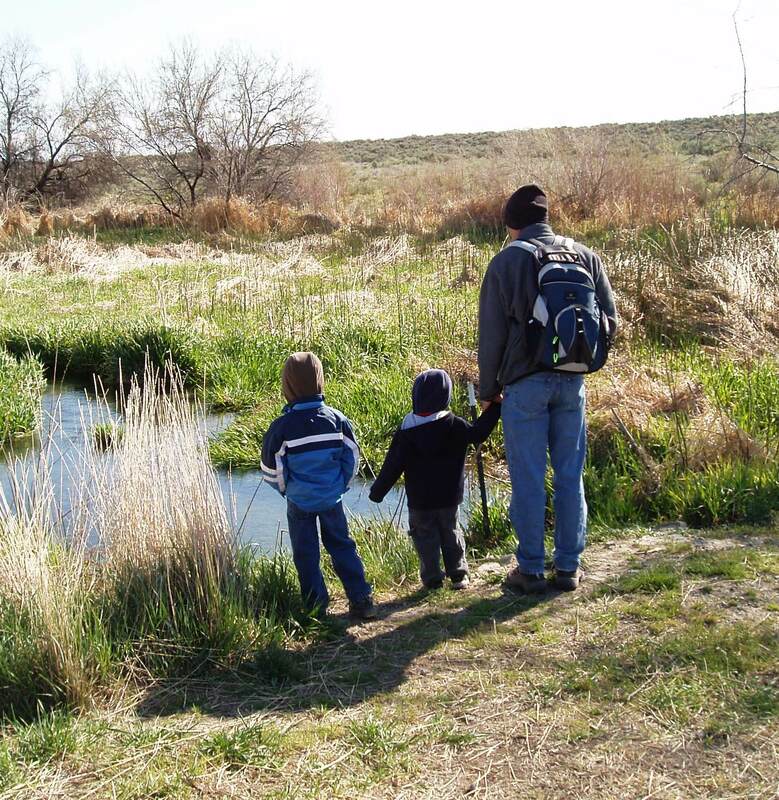 By way of example, Spokane County raises about one million dollars per year which has allowed it to acquire over 4,000 acres of open space since beginning the program in 1994. To ensure the properties purchased with Conservation Futures money are used in the best possible manner, Spokane and other counties have developed subcommittees for the county to review publicly nominated lands. The subcommittees include staff from the Parks and Recreation Department and volunteers. The review process requires a willing seller, an onsite assessment of the property’s fair market value (at highest use), and must meet criteria established by the county to ensure the land has significant ecological and social value. The subcommittees select the most significant properties and suggest these to an Advisory Committee, which reviews the subcommittee’s comments. The Advisory Committee makes suggestions to the County Commissioners who give the final approval of lands to be purchased. The use of 15% of the Conservation Futures tax to maintain acquired lands alleviates the economic pressure on cities and counties to uphold the quality of the new public parks. 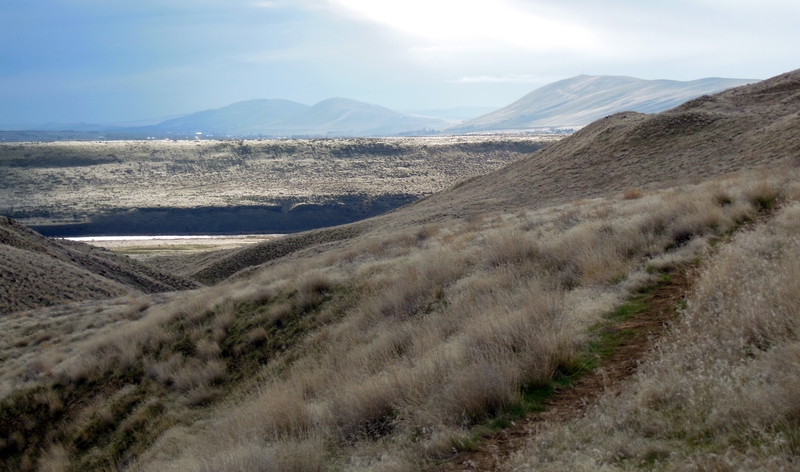 Since using Conservation Futures, Washington counties have successfully preserved and maintained thousands of acres of land and habitat. These areas now contribute to the daily quality of life for residents of these counties, which enhances economic development by encouraging current businesses to stay and new businesses to relocate there.